OSSO founder Dr. Calvin Johnson is dedicated to providing cutting-edge orthopedic care for athletes and nonathletes alike. Growing up in Bartlesville, Oklahoma, Dr. Johnson was surrounded by sports, which cultivated in him a passion for sports medicine. He has performed more than 20,000 arthroscopic procedures for patients nationwide, earning him a reputation as one of the finest orthopedic surgeons around. He is also involved in researching a minimally invasive treatment of osteoarthritis. Knees can often be an area of pain for adults. 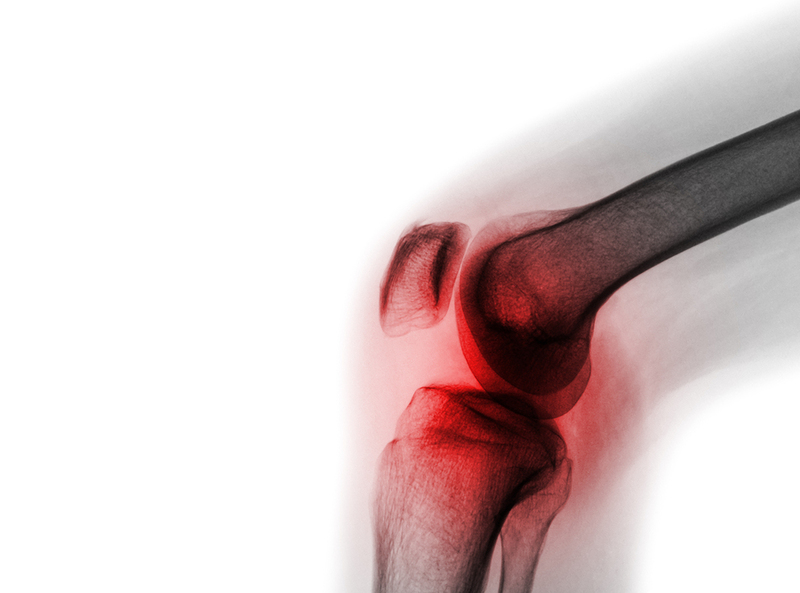 Whether you're dealing with torn cartilage or loose fragments of bone, we are here to help. Former athletes often deal with shoulder pain. Don't let these common issues keep you from being active. Learn more about this cutting-edge technology that helps keep you healthy so that you can continue to have an active lifestyle. Biologics are genetically-engineered proteins that come directly from the genes of humans. They help stifle inflammation, a core feature of arthritis. These proteins target specific attributes of the immune system in order to remedy the debilitating pain caused by arthritis. Biologic procedures have been shown to assist slowing the progression of arthritis, even in cases where other types of treatment failed to work. Biologics are part of a movement toward significant improvements in treatment. It’s a shift from passive to active treatment that has yielded and continues to yield, positive results.